The TI-5219 II includes every feature you expect from a high-end office printer. It is capable of a two-coloured printing on normal paper. 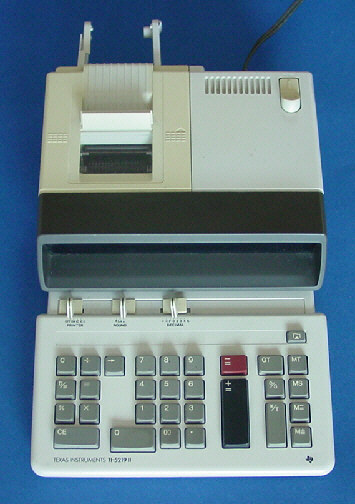 The successor of the TI-5219 II could be found with the TI-5630.